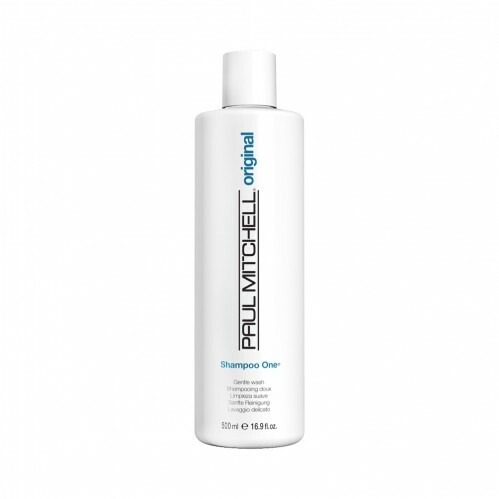 With a combination of surfactants Paul Mitchell Shampoo One 500ml is a soft and gentle shampoo that cleanses your hair to remove build up and leaves your hair with beautiful shine. 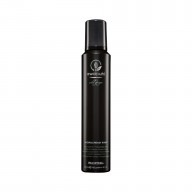 Ensure you have manageable, full bodied hair by using Paul Mitchell Shampoo One with its colour safe formula it helps to improve your hairs appearance. 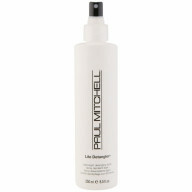 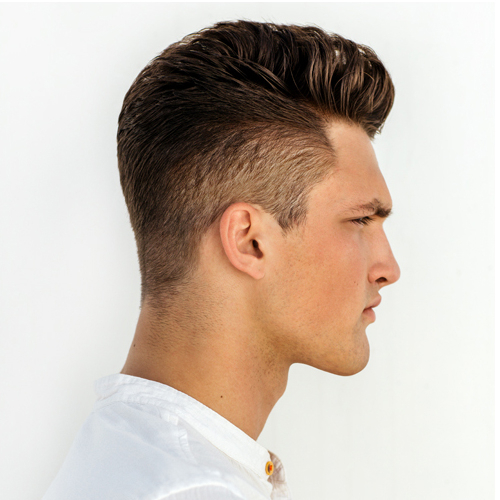 It cleanses your hair, with pantehnol and wheat derived conditioners which help to improve your hairs manageability making it easier to style.